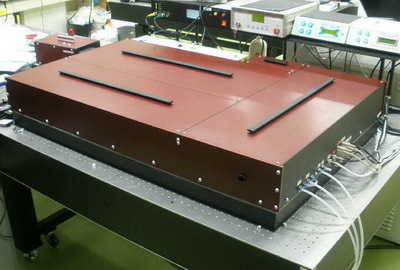 Mode-locked femtosecond fiber lasers based on Er-doped active fibers. 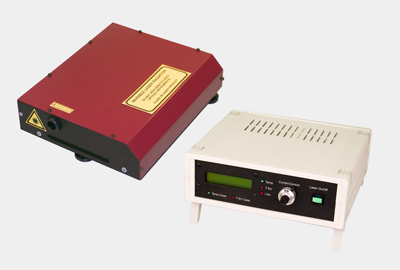 Include models with simple oscillators, as well as models with one or several additional preamplifiers. 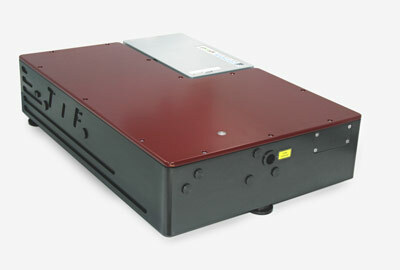 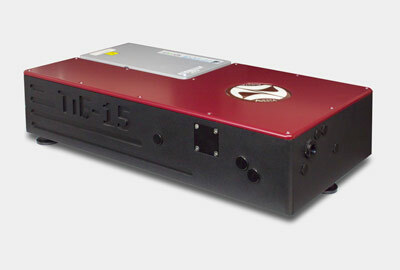 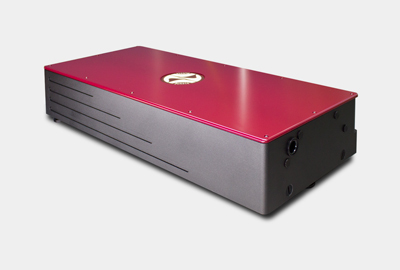 Femtosecond Er-doped fiber laser emitting 1560 nm with built-in SHG module for 780 nm output. 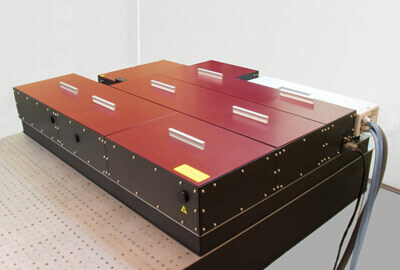 Titanium-sapphire femtosecond oscillator with direct diode pumping (DPSS Ti:S femtosecond laser). 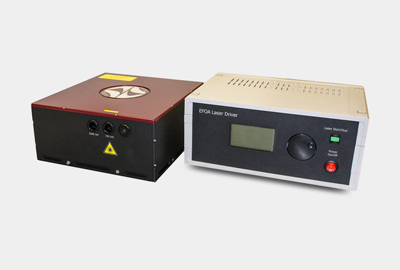 The system is designed as a seed oscillator for amplifier systems, as well as a basic starting solution for ultrafast spectroscopy laboratories and OEM-integration into third-party equipment. 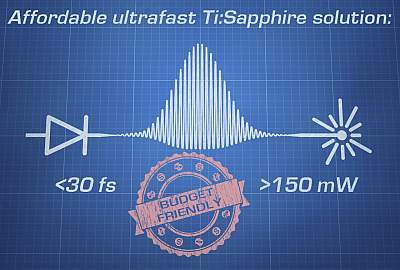 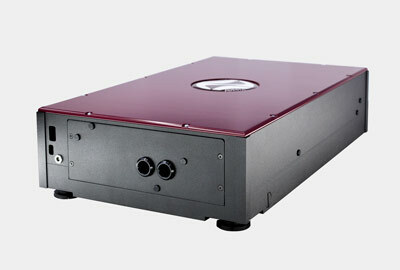 Ultrafast titanium-sapphire solid-state laser system with ultra-short pulse duration down to 12 fs. 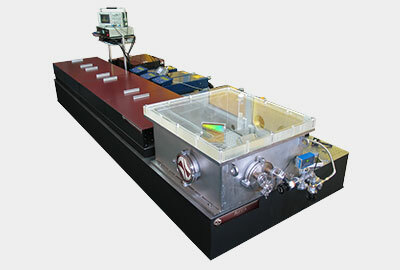 Ultrafast solid-state mode-locked laser system based on unique chromium-forsterite medium. 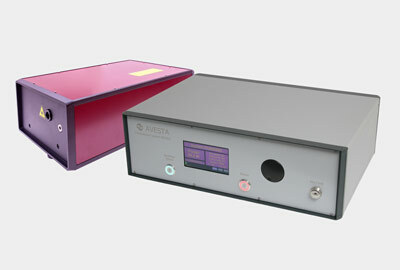 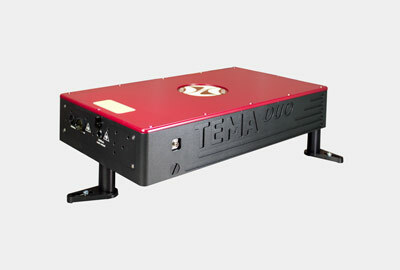 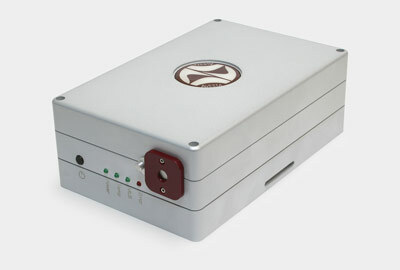 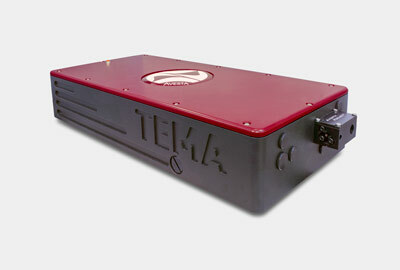 The system is used to provide tunable femtosecond laser radiation around 1250 nm.